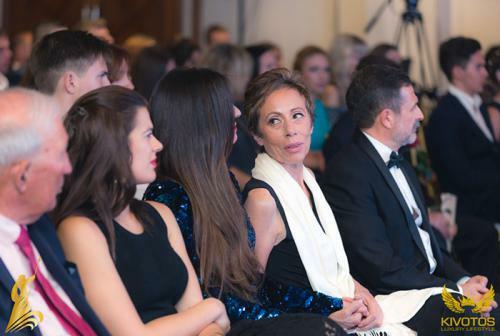 On the 26th of October, Julia Dashina of the Andrey & Julia Dashin’s Foundation was awarded the Russian Humanitarian & Philanthropy Woman of the Year Award. The accolade honours Mrs. Dashina’s contribution to the Cypriot Community and the humanitarian work she and her husband do via their foundation in extending a helping hand to everyone in need on the island. 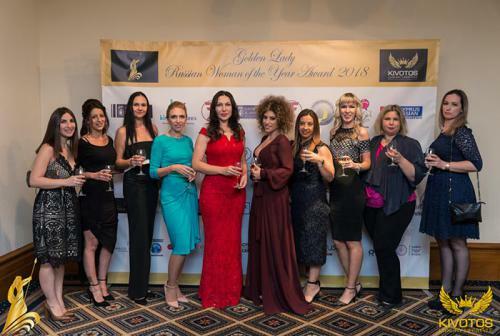 The ceremony was part of the 8th Golden Lady Russian Woman of the Year Award, which celebrates the achievements of Russian women in business and philanthropy in Cyprus. Attended by many high-profile figures, including H.E. 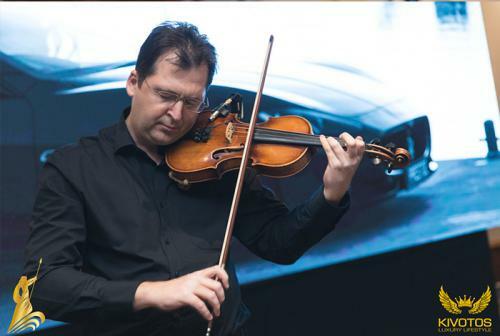 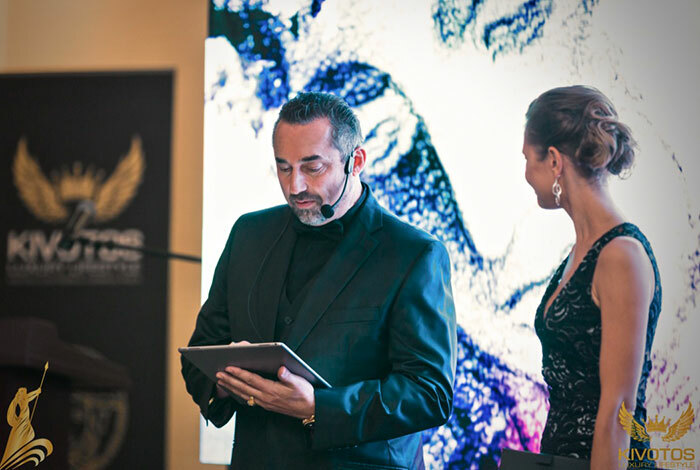 Mr. Stanislav V. Osadchiy, Ambassador Extraordinary and Plenipotentiary of the Russian Federation to the Republic of Cyprus, the event also included a performance by international artists. 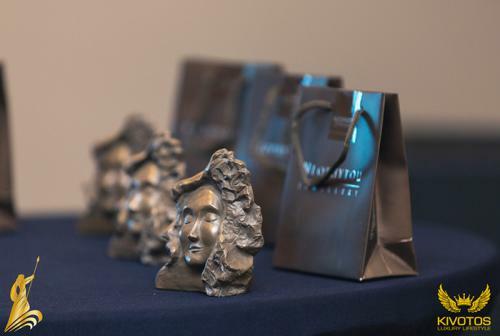 Founded by Janice Ruffle, the annual awards for “National-Cyprus” and “Russian-Cyprus” were established to give a platform of recognition for women entrepreneurs and philanthropists across Cyprus.